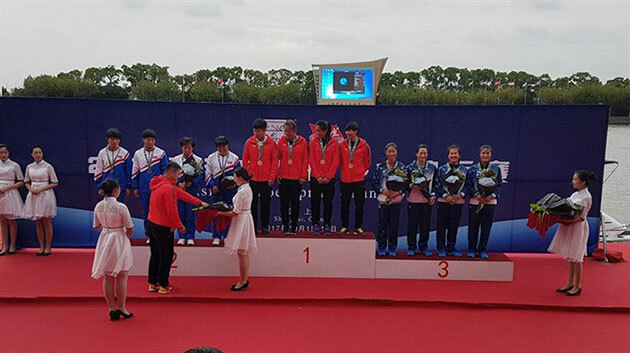 Vietnam won two bronze medals at the three-day Asian Canoe Sprint Championships, which closed in Shanghai, China on October 18. Truong Thi Phuong, Le Chung Thu, Tran Thi Lan and Nguyen Thi Ngan came third in the women’s K4 200m with a time of 45.13sec. Phuong and Ngan, as a pair, then secured third place in the women’s K2 500m event, timing 2min 3.01 sec./.